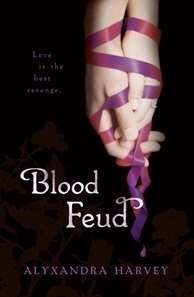 I still have My Love Lies Bleeding sitting in my documents (I have the Ebook version), but after reading your review of Blood Feud, I'm going to make MLLB a priority read!Fantastic review as always - I'm beginning to sound like a repetitive parrot I know, but I really do enjoy reading your reviews! 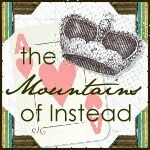 They're entertaining, informative and always make me want to read the book even when it's from a genre I normally avoid! 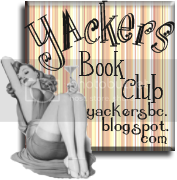 "All the old faces are still about with Lucy and Nicholas providing some hilarious dialogue when they do appear (although an exchange between Logan and Nicholas makes me suspect that there may be angst in store for the couple in later installments." - If there is any angst for them I know I am deffinately going to cry! I love the Nicholas/Lucy relationship. I enjoyed this one even more than MLLB. I LOVED Isabeau and her back story. And frock coat wearing Logan...nice!